SA beat Fiji 26-5 in the cup final to win their second New Zealand Sevens title since their first victory in 2002 when they beat Samoa 17-14. 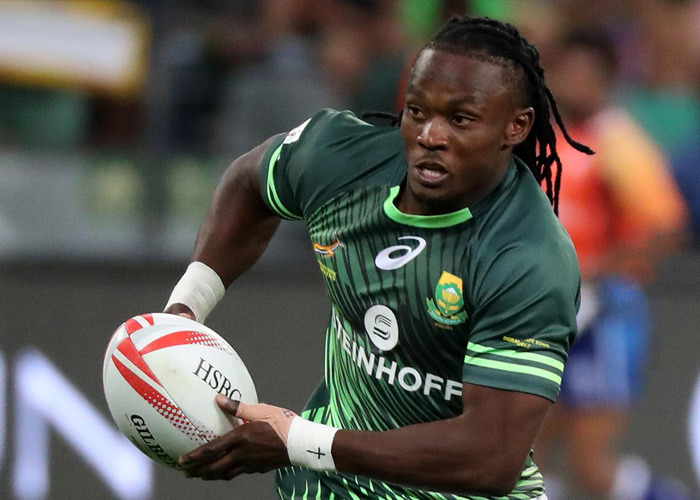 Seabelo Senatla scored 8 tries this weekend to take him one clear on the list of SA’s top try scorer. He takes over from Fabian Juries who had scored 179 tries. Senatla also won player of the tournament. SA now sit in 1st place on the standings on 63 points, 12 clear of second-placed Fiji. England are in 3rd with 49 points. The sevens series next moves to Sydney, Australia from the 4th to the 5th of Feb.
At St George’s Park in Port Elizabeth on Saturday. 1st of the 5 match ODI series. SA won by 8 wickets. SA won the toss and bowled first. Imran Tahir’s 3 for 26 and Parnell’s 3 for 48 helped restrict Sri Lanka to 181 all out, In reply, SA reached 185 for 2 with 94 balls to spare. Hashim Alma scored 57. Faf Du Plessis scored 55 not out. 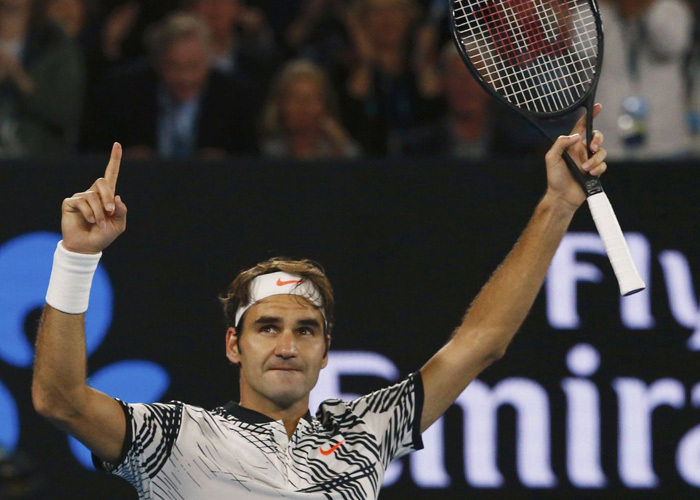 Men’s – Roger Federer beat Rafael Nadal 6-4, 3-6, 6-1, 3-6, 6-3 to claim his 18th Grand Slam title. 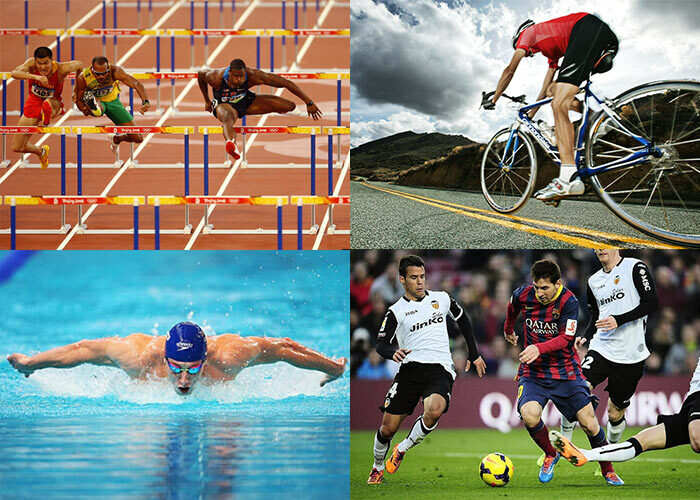 Federer had lost six of the previous eight Grand Slam finals he has played against Nadal. Previous encounters saw Federer win 11 of his 34 matches against Nadal. Nadal sits tied for second with Pete Sampras on the all-time grand slam list with 14 title wins. Women’s – Serena Williams beat her sister Venus 6-4, 6-4 to win her 7th Aus open title. It was the 7th time Venus had been beaten by Serena in a major final. Liverpool have lost three successive home games. It’s the second defeat in two cup games for Liverpool in the space of four days. Liverpool have only won 1 of their 8 games played in Jan.
Manchester City 3-0 Crystal Palace.